Dr. Thomas Hanson and Dr. Patricia Osmundson look forward to meeting you! 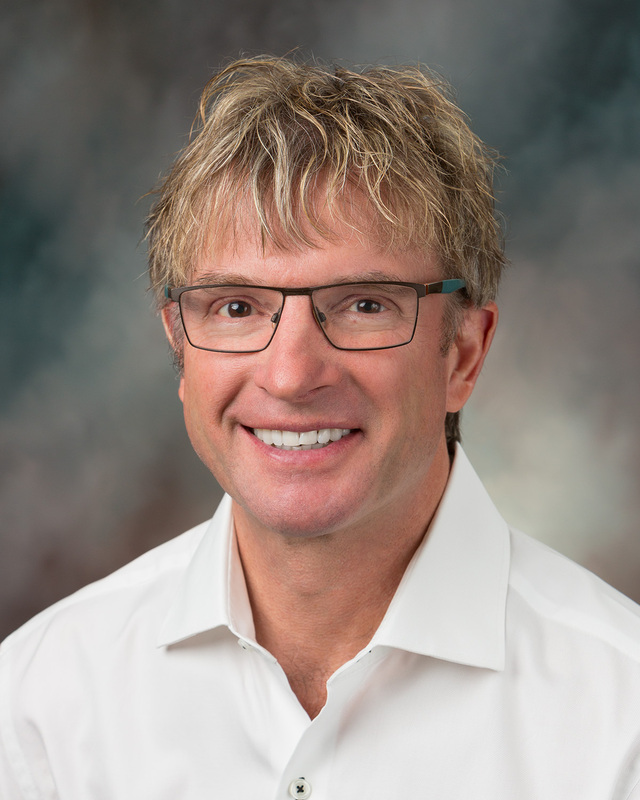 Dr. Thomas Hanson grew up in Willmar, MN and graduated from Dental School at the University of Minnesota in 1991. He has been practicing in Buffalo, MN ever since. Dr. Hanson has a wife and three kids. He enjoys fishing, hunting, boating and most other outdoor activities. He also enjoys competing in triatholons. Dr. Hanson is a member of the M.D.A., A.D.A., International Congress of Oral Implantologists and is a graduate of L.V.I.–The Las Vegas Institute for Advanced Dental Studies. Dr. Osmundson is a 1997 graduate of the University of Minnesota. She completed her General Practice Residency at the V.A. Hospital in Minneapolis and then moved to Virginia Beach, VA where she practiced for 6 years. 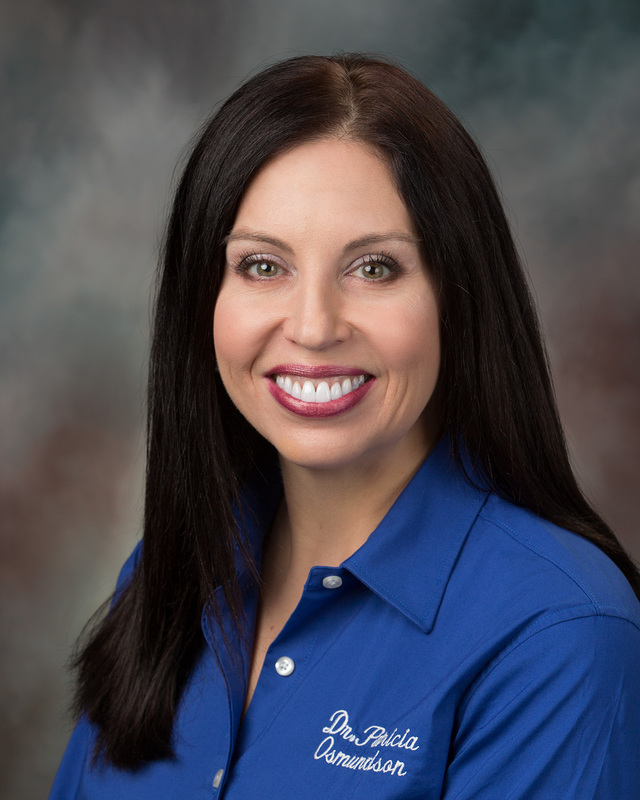 Dr. Osmundson enjoys all aspects of general and family dentistry and within our offices focuses on orthodontics. She is a member of the Academy of General Dentistry. Be up-front about your fears. When you make the appointment, tell the receptionist about your concerns, so the dentist and staff know to treat you to most relieve your fears. Ask questions. Often, the anticipation is greater than the actual event. Don’t be nervous about asking your dentist questions ahead of time about the procedures you’ll need. Knowledge empowers people and alleviates anxiety. Find a distraction. What concerns you the most? The sound of the drill? The sight of a needle? We can help eliminate the sight, smell or sound with things like headphones or other sensory distractions. Discuss your pain-free options. With so many techniques to choose from, it’s rare that you’ll experience significant pain during a procedure. Talk to us about which option is right for you and your treatment. To request an appointment online, please fill out our Contact Form and click the “Submit” button to send the request to one of our treatment consultants. Please note this is a request for an appointment, and one of our consultants will confirm your actual appointment time. Hanson Dental will never sell, share, or spam your contact information.